If you’re ready to have the kind of smile that’s healthy, beautiful, and built to last, then our team is ready to give it to you. We go above and beyond your typical dental office in every way imaginable, ranging from the time we take per patient to the quality of technology and materials we use. 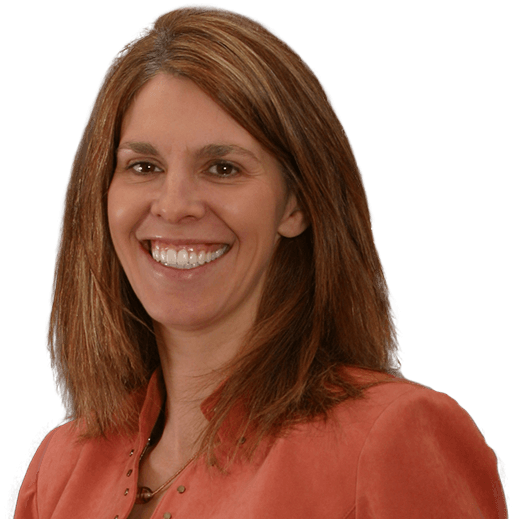 When patients come to see Dr. O’Donoghue, they can expect just one thing: the very best that modern-day dentistry has to offer. 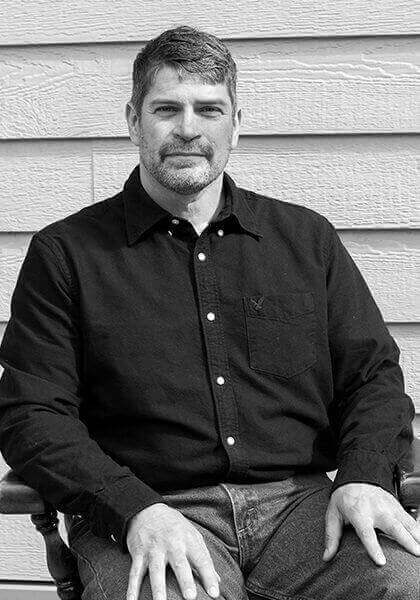 Over the course of his career, he has continued to refine his skillset through advanced training and consistently invests in the latest technology available today. 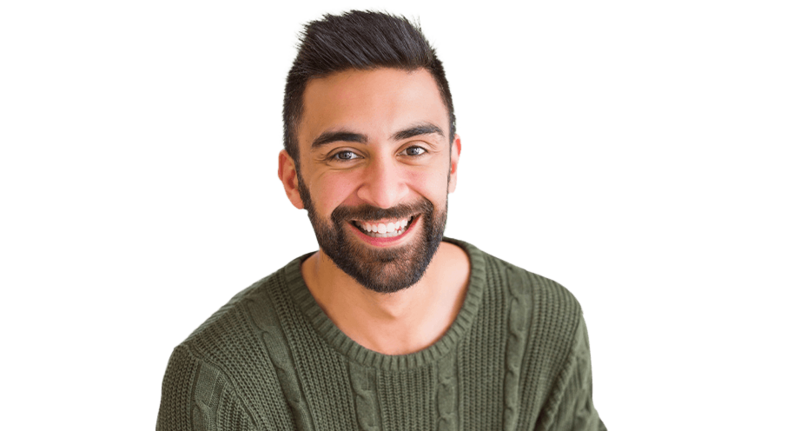 This pursuit of excellence, along with his down-to-earth demeanor, will ensure you enjoy precise, efficient, and comfortable care at every single appointment, helping you achieve a smile you’re always eager to show the world. 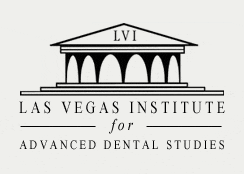 Dr. O’Donoghue is among the top 1% of dentists nationwide who have undergone extensive training in aesthetic and neuromuscular dentistry at the prestigious Las Vegas Institute for Advanced Dental Studies. 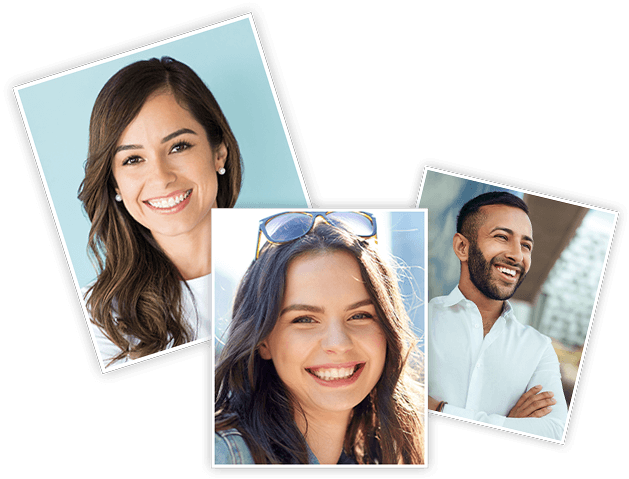 Do you have the kind of smile that always fills you with confidence, or do you feel compelled to hide it due to stains, chips, cracks, or gaps? 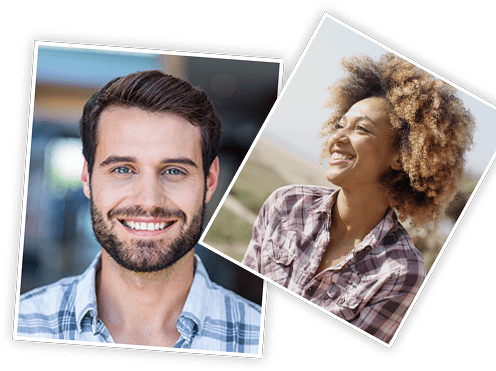 At Soldotna Dental Arts, we can turn flawed & imperfect smiles into works of art using our array of cosmetic dental services. 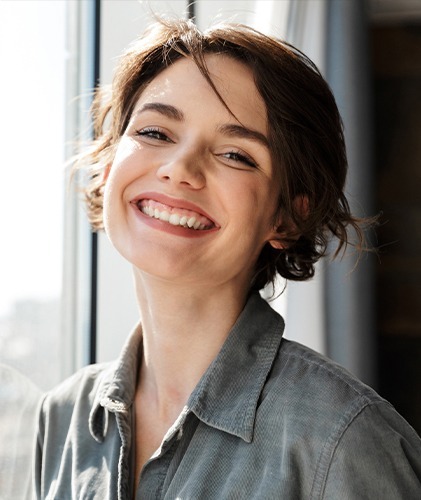 We’ll help you design your dream smile, and using the latest techniques and lifelike materials, we can make it a beautiful reality over the course of one or two easy appointments. 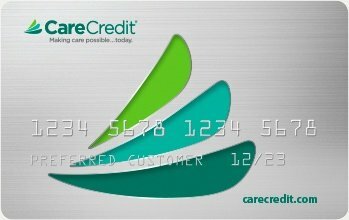 CareCredit financing fits the treatment you want, need & deserve into affordable monthly payments. Missing teeth are the kind of dental problem that can easily affect your overall quality of life, leading to slurred speech, an ever limited diet, and a complete loss of self-confidence. Fortunately, Dr. O’Donoghue can help you reclaim both your appearance and oral function with dental implants, the most reliable & natural-looking tooth replacement available today. 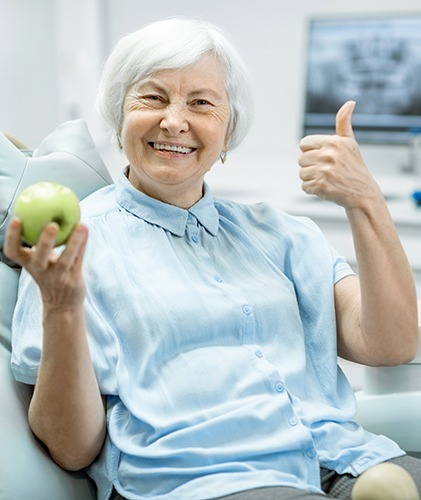 Able to literally restore a tooth from the root up, Dr. O’Donoghue can use this state-of-the-art solution to replace any number of teeth for a lifetime. At Soldotna Dental Arts, we’re very proud of the work our team does every day to improve the smiles of local residents, and below, you can see exactly why. These untouched photos show off real patients with the real smiles they got right here in our office. They’ll tell you everything you need to know about our practice without using a single word.